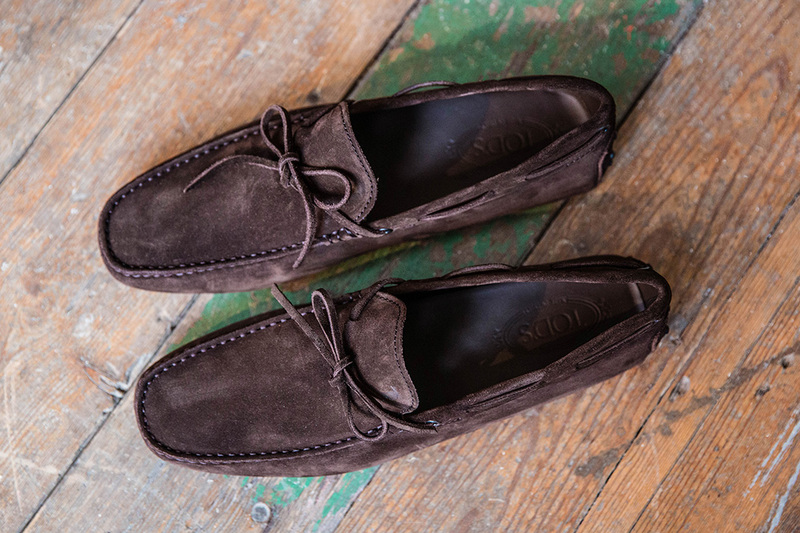 What exactly are: Driving shoes? 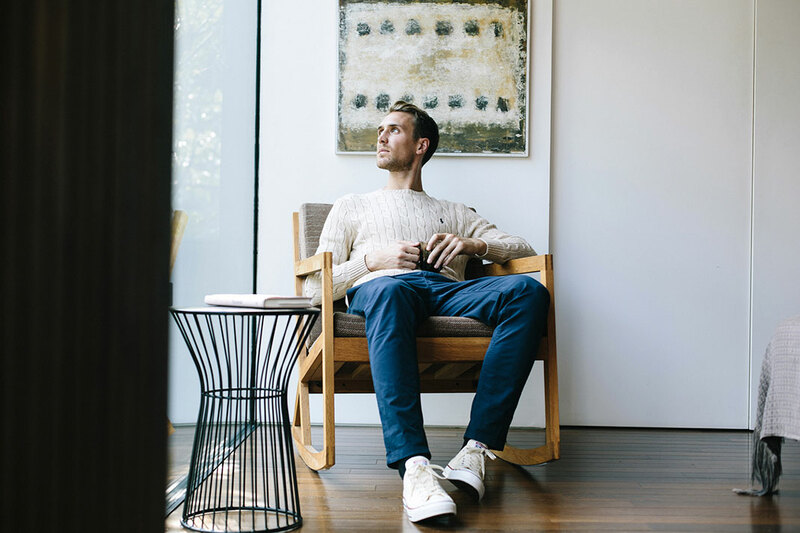 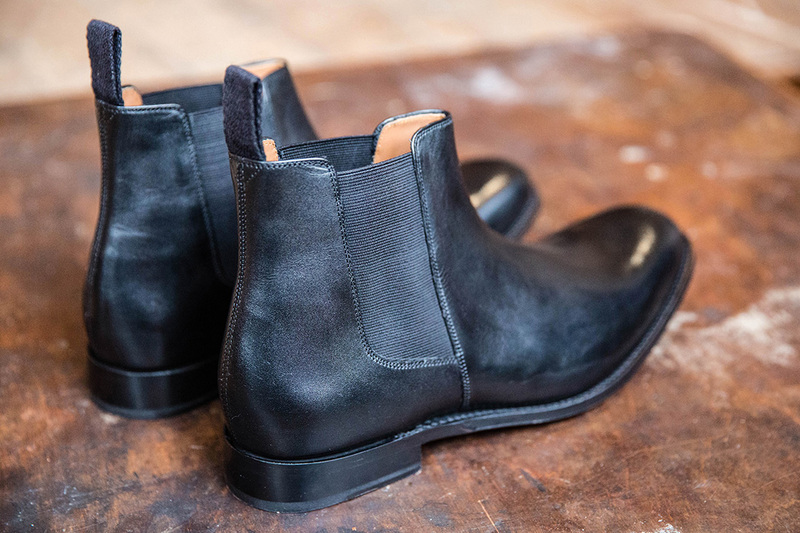 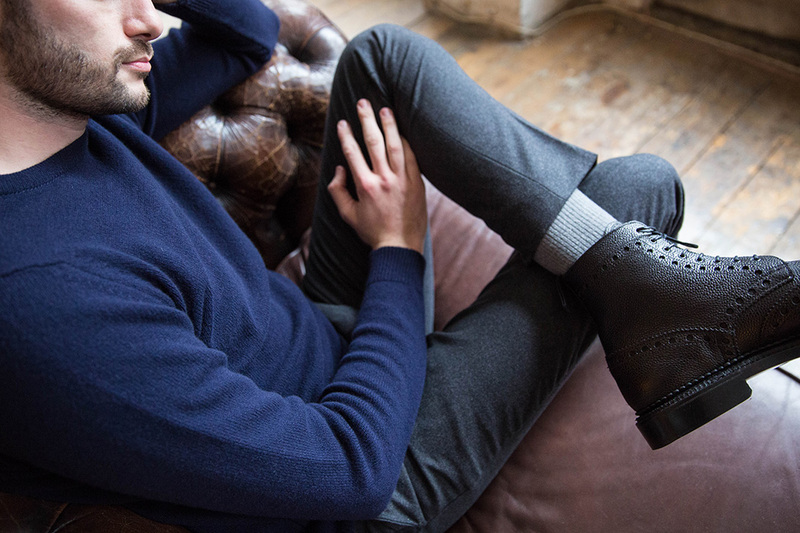 What exactly are: Men's Chelsea boots? 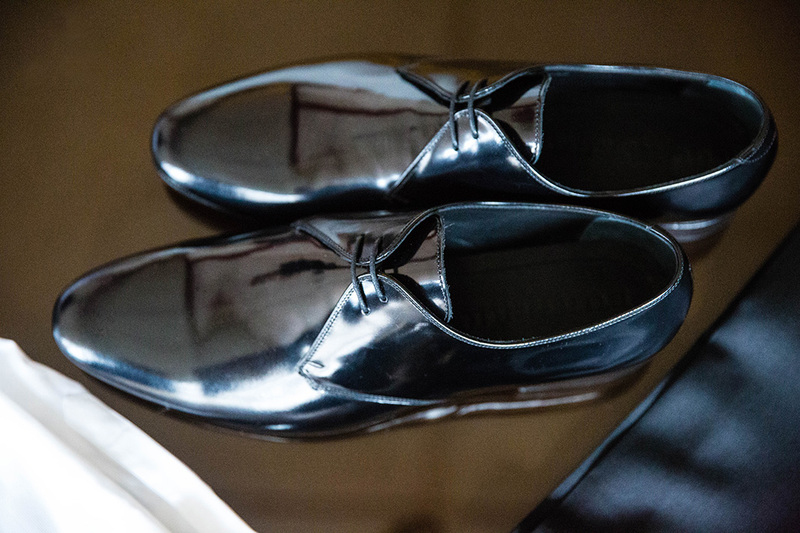 What exactly are: Tuxedo shoes? 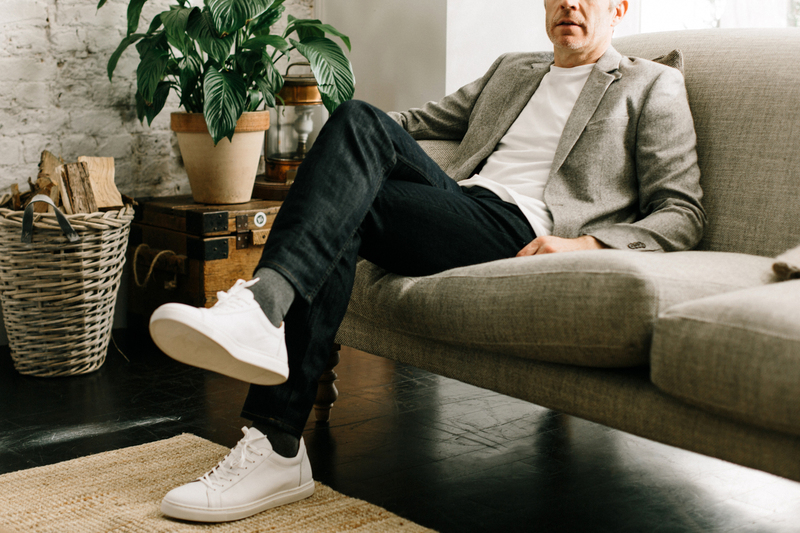 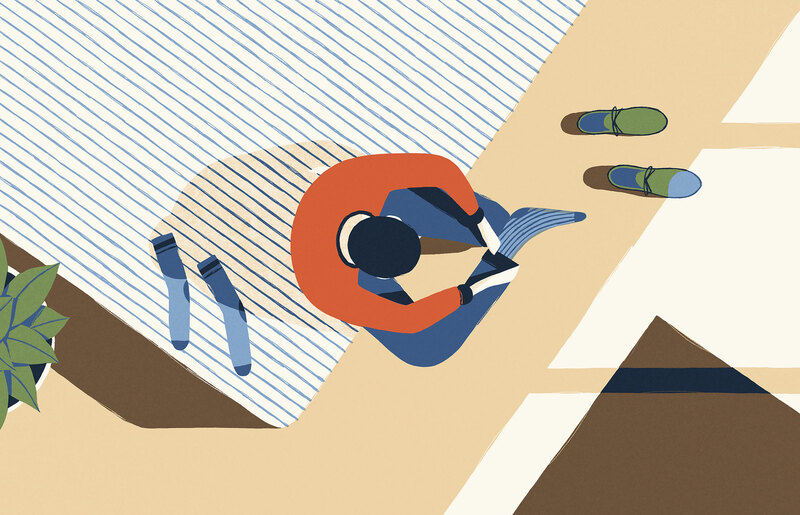 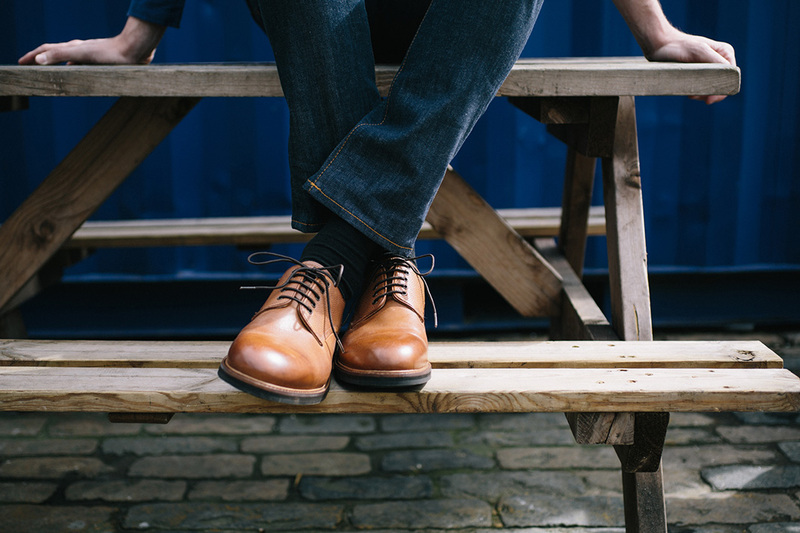 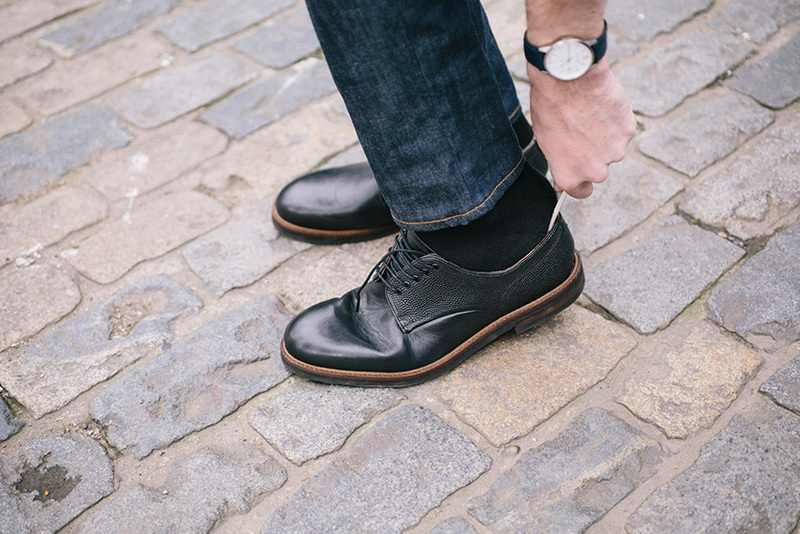 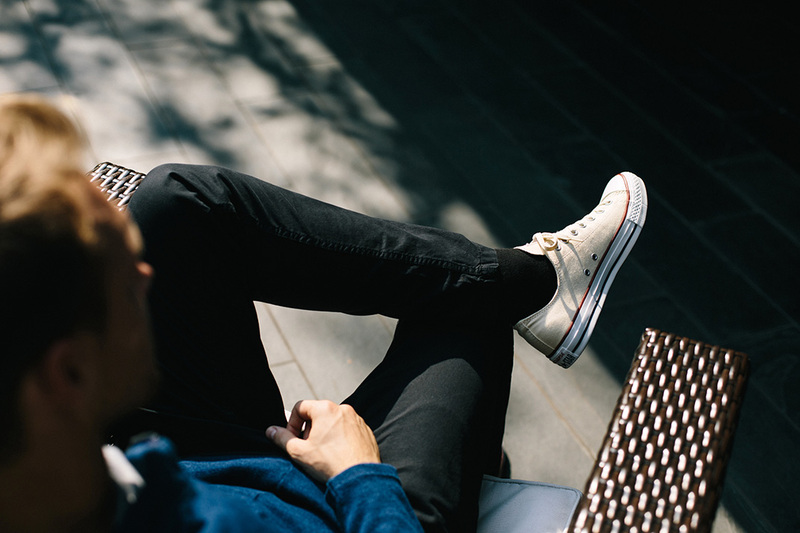 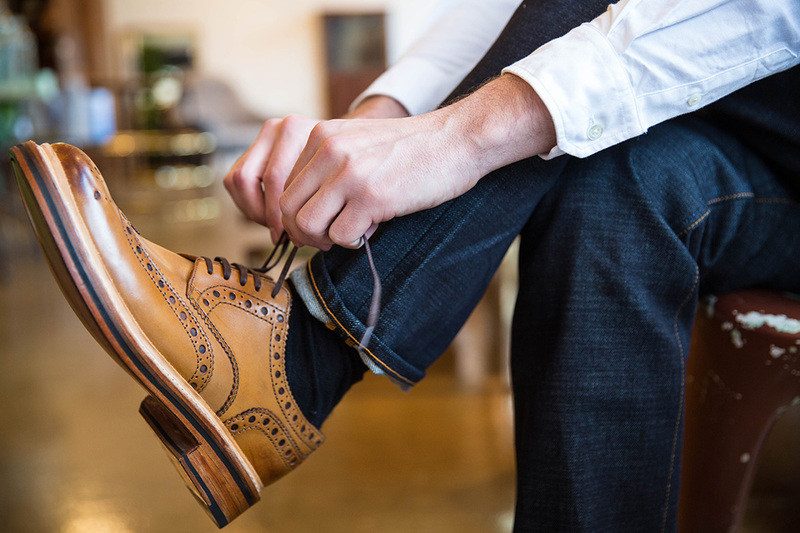 Q&A: Can I wear my smart shoes with jeans? 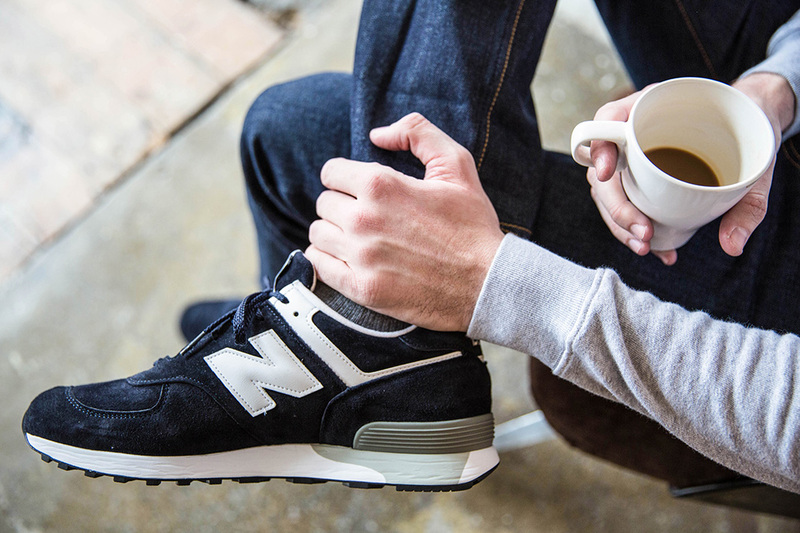 What exactly are: New Balance trainers? 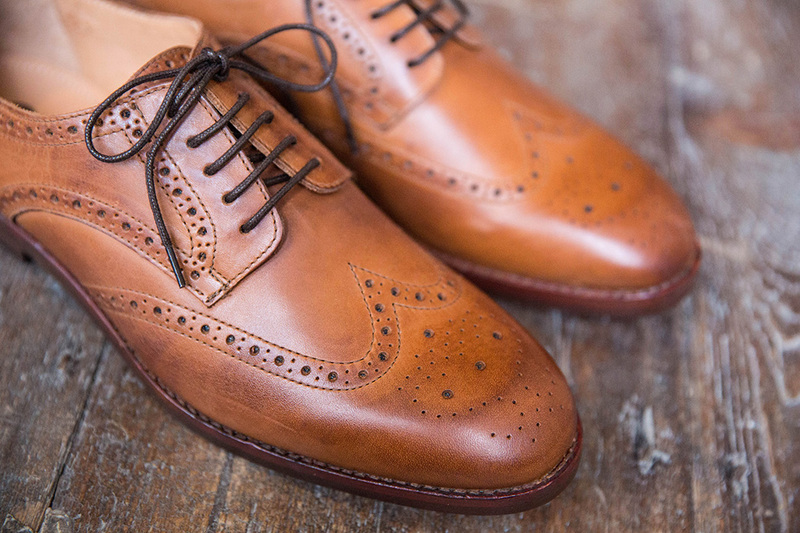 What exactly are: Welted soles? 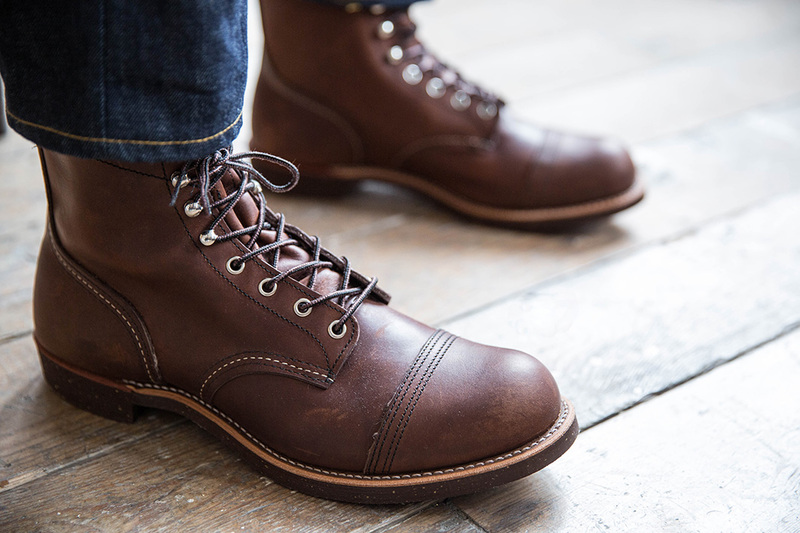 Q&A: What boots should I wear? 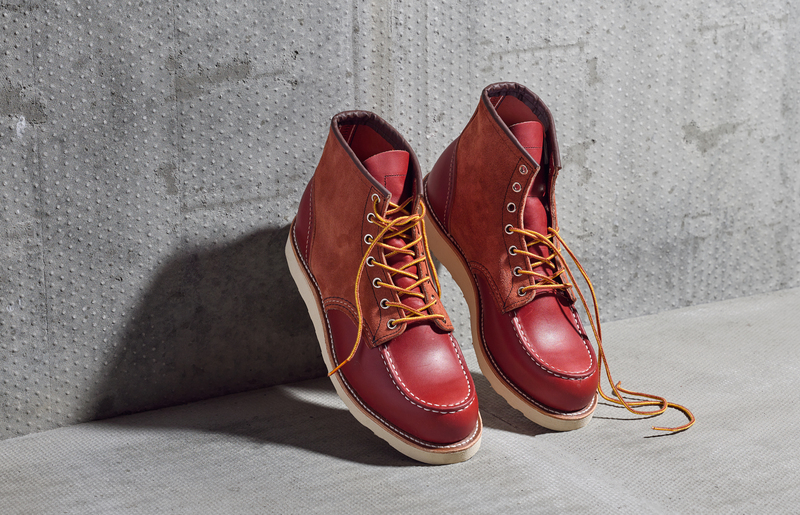 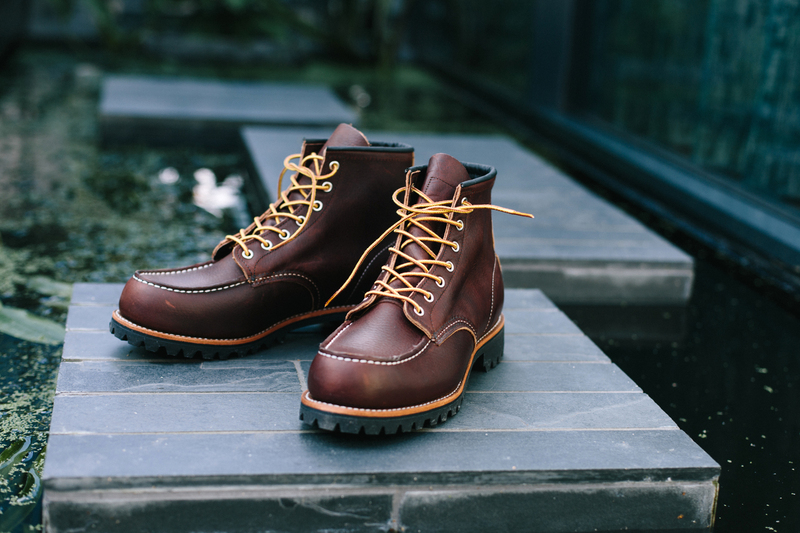 Q&A: Should I buy work boots? 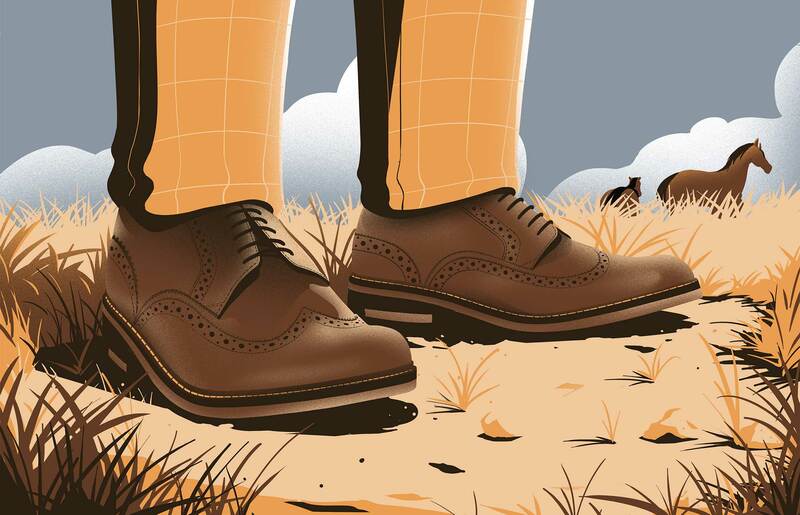 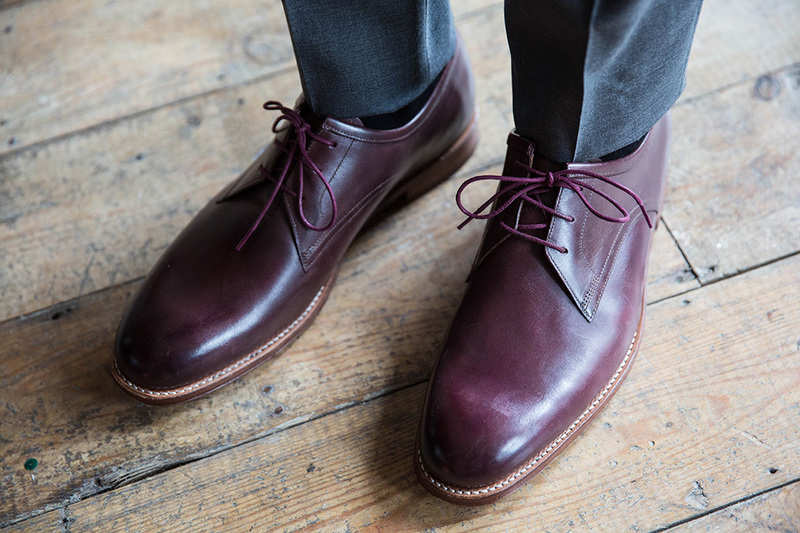 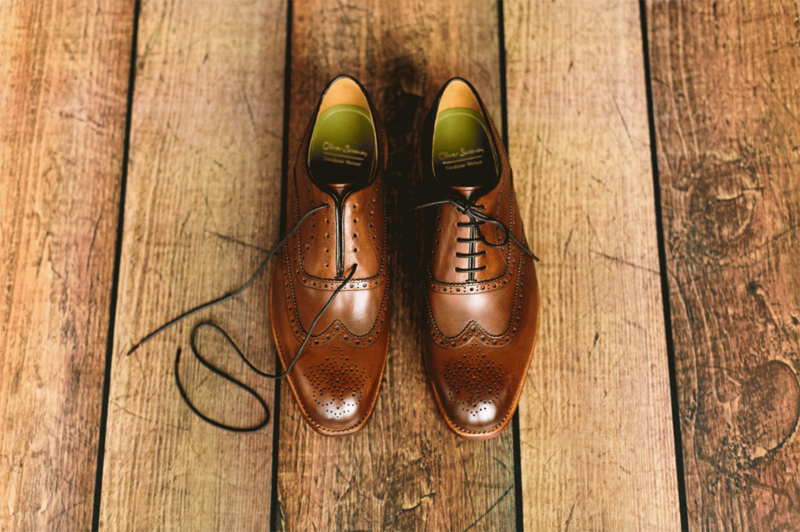 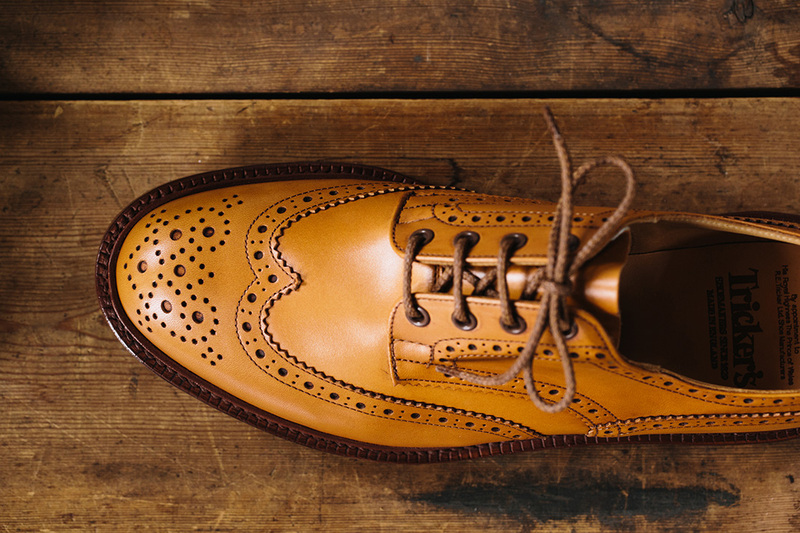 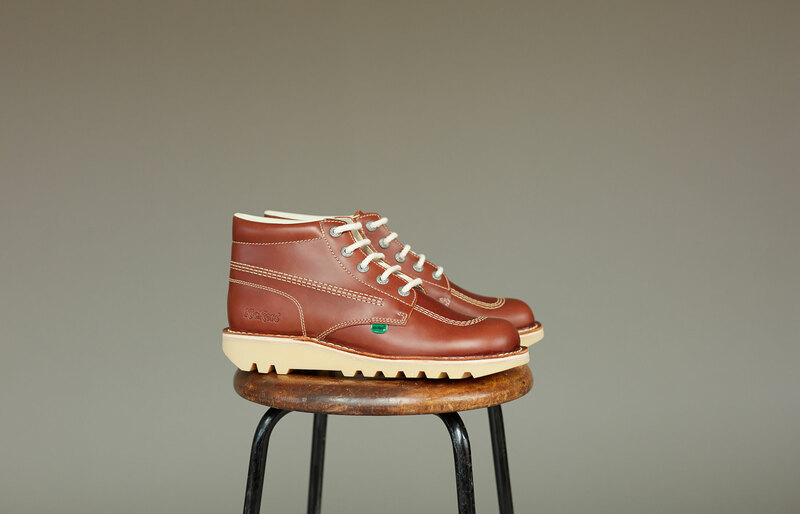 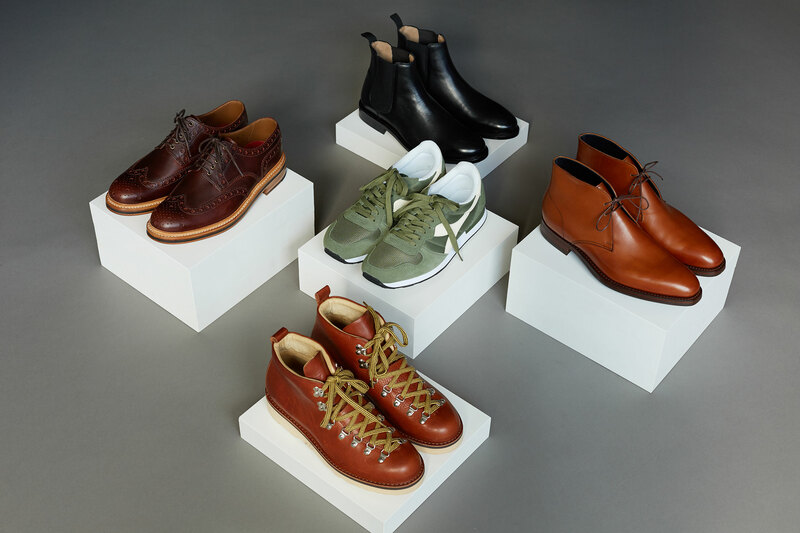 What exactly are: Brogue boots? 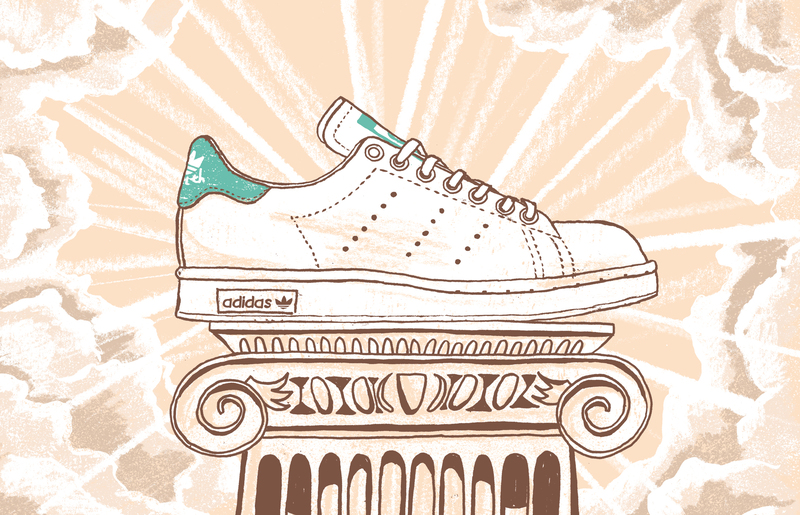 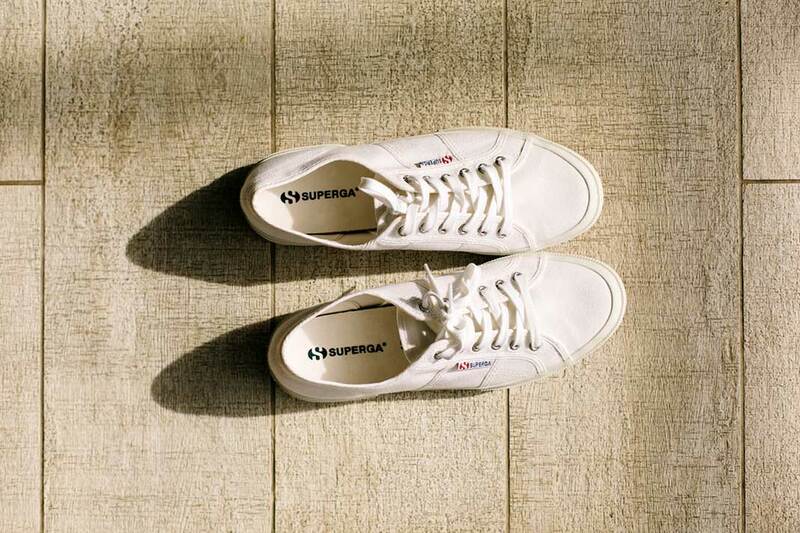 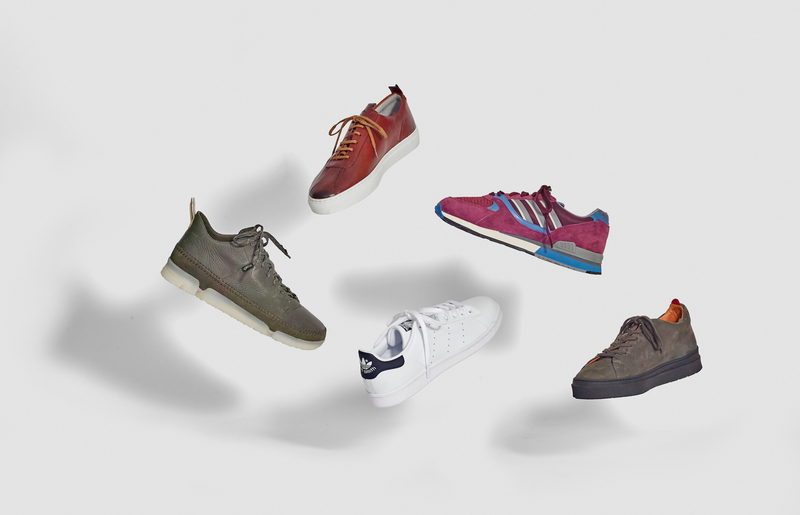 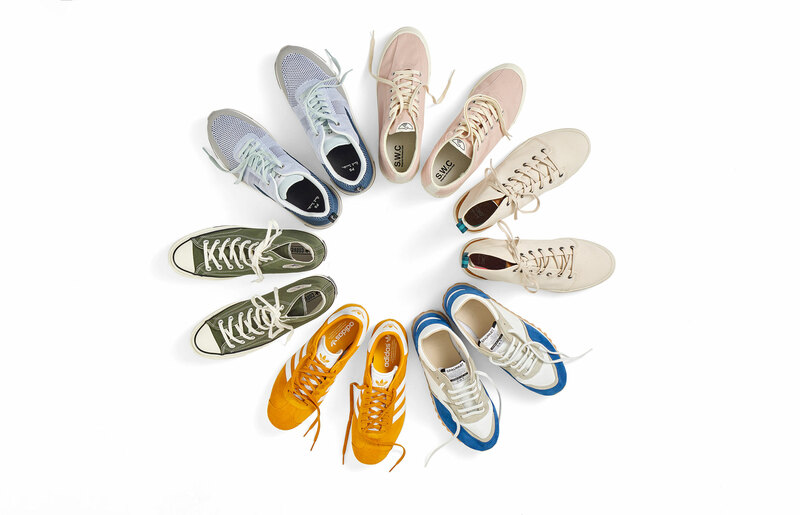 Q&A: Why is everyone wearing Stan Smiths? 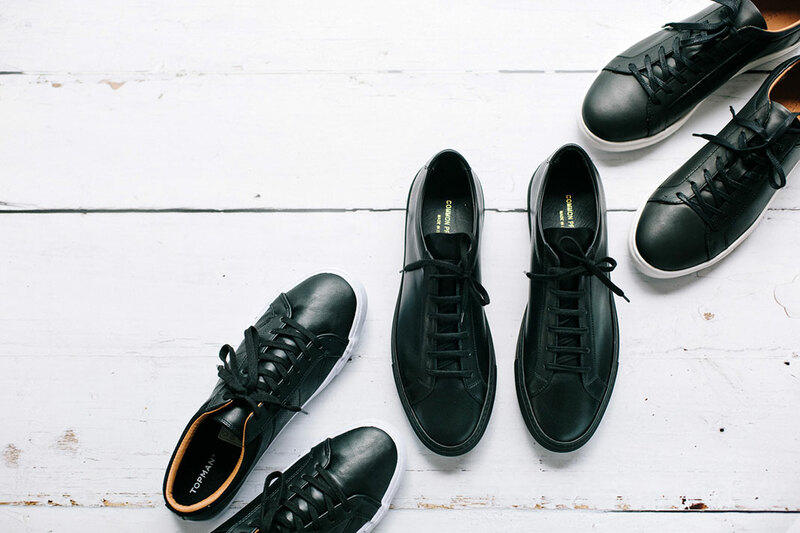 How much should I pay for: Minimal trainers? 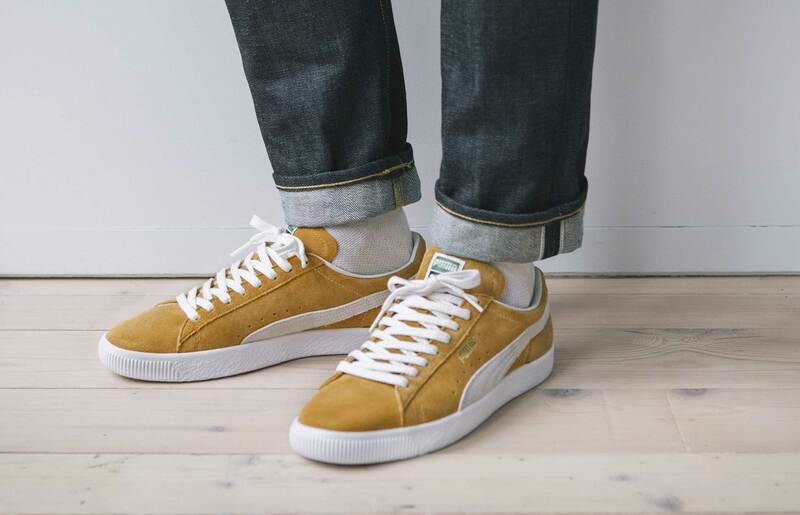 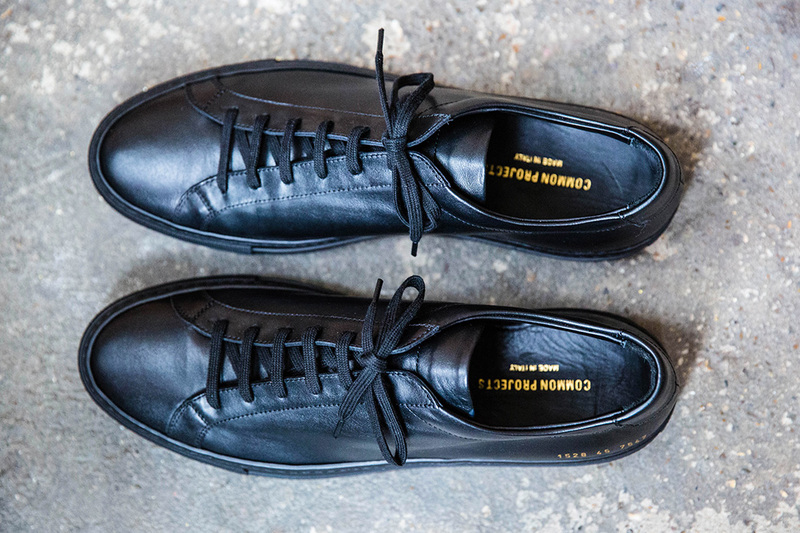 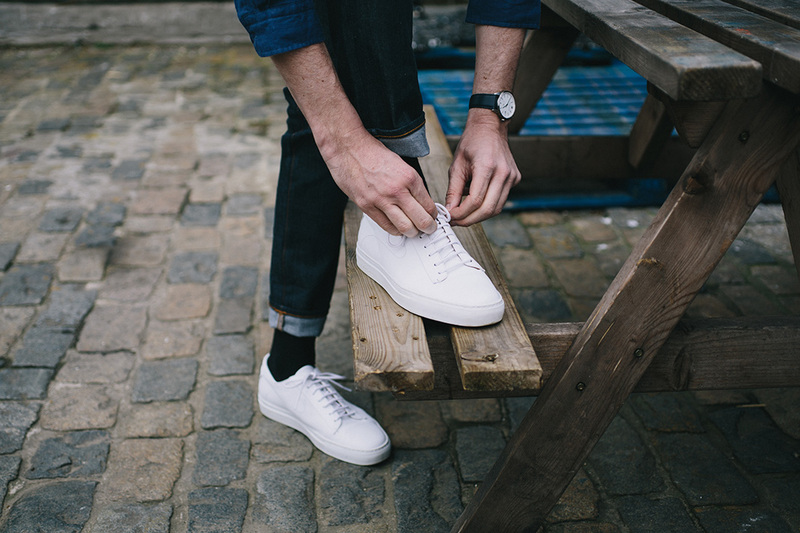 Clean, simple trainers can improve almost any outfit. 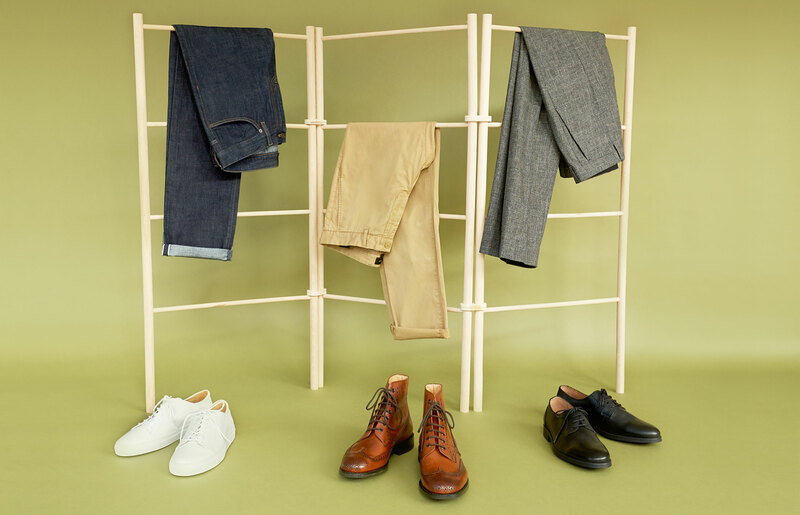 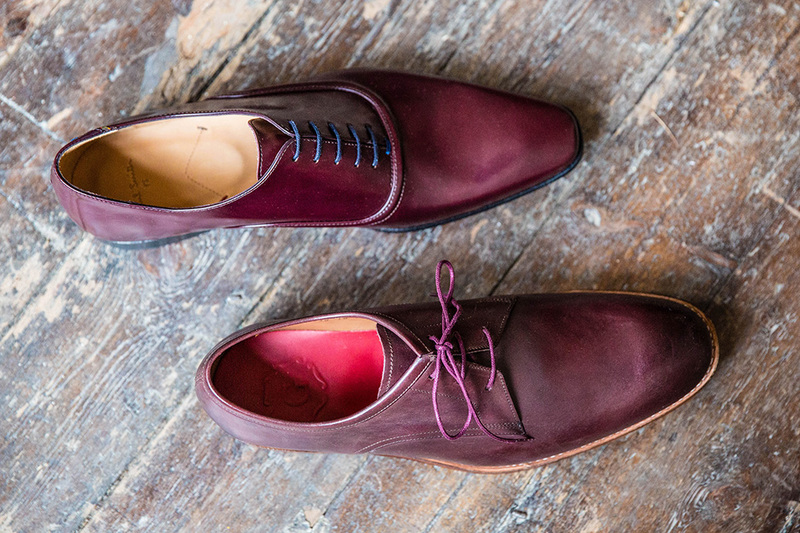 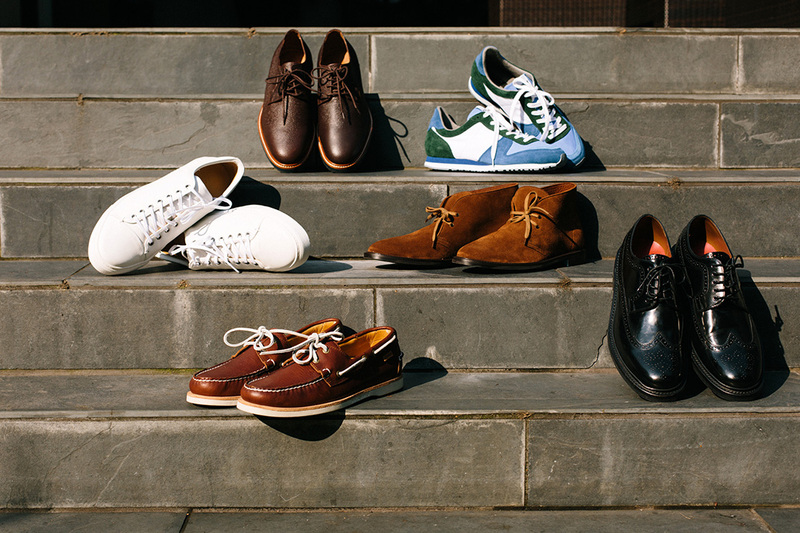 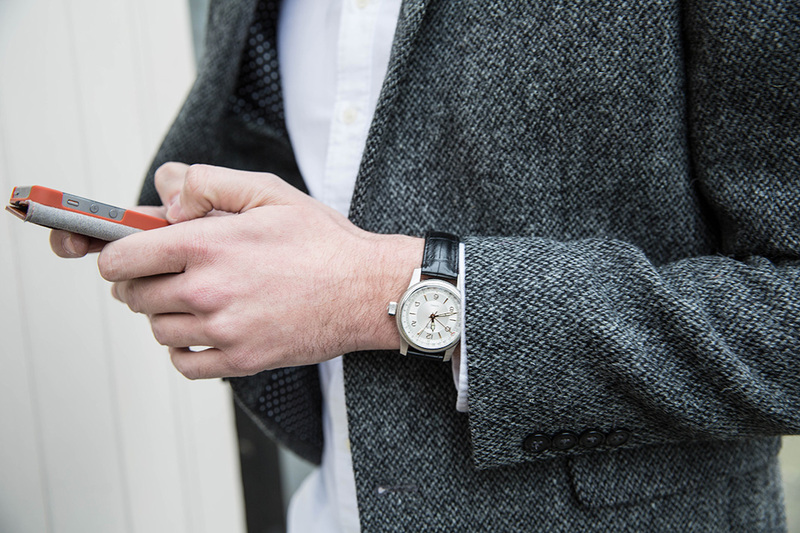 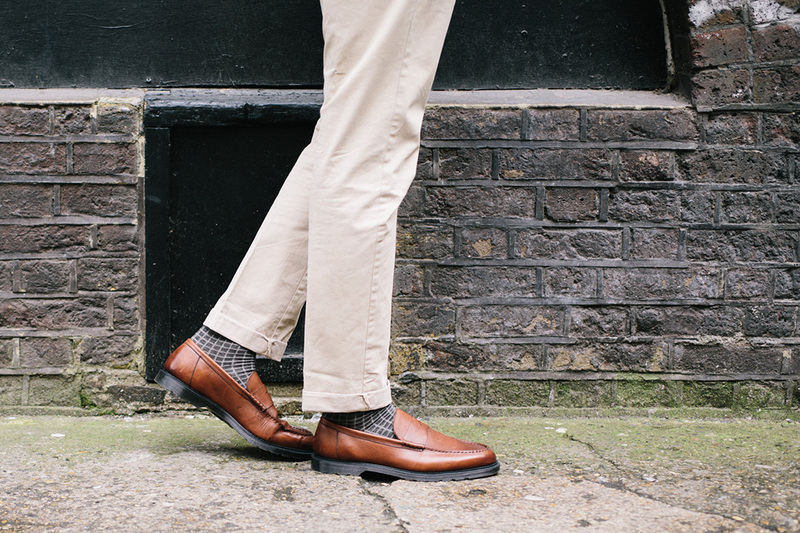 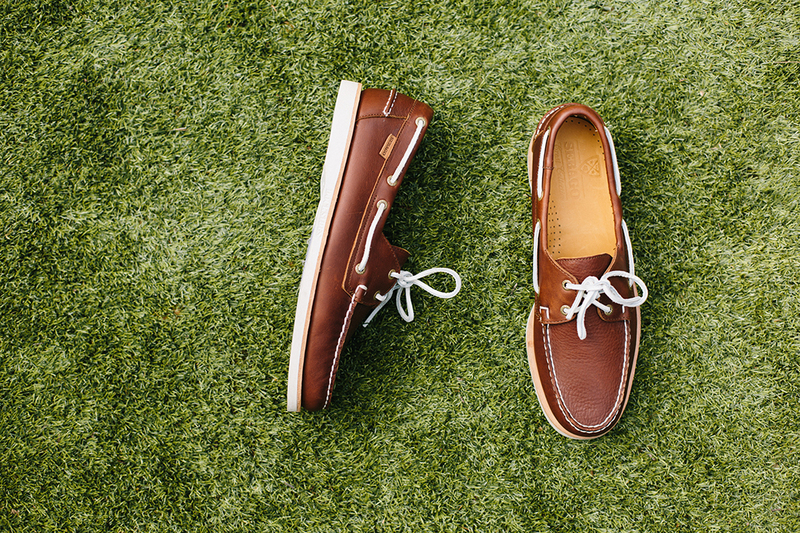 Here's the expert-approved way to find your perfect pair, and five ways to style them.